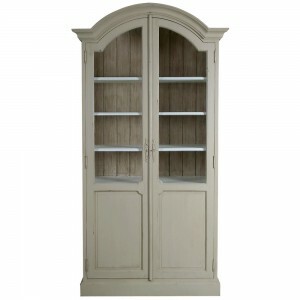 Finish your living area with this gorgeous Malvern Tall Glazed Display Cabinet. Not only is it useful with 2 additional cupboards, supplying you with ample storage, it is also the perfect way to display your finest decorative pieces. 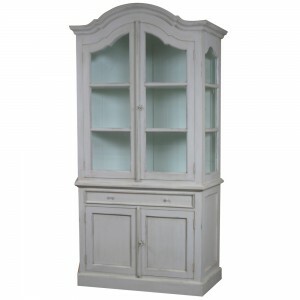 Created from solid oak and finished in a smooth off-grey paint. Ample storage space with 2 additional cupboards below the glazed display.